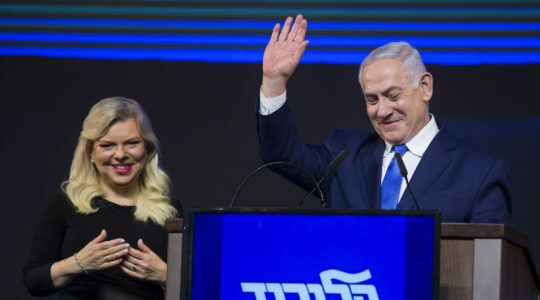 NEW YORK (JTA) — The Pew Research Center poll released this week surveying attitudes among Israeli citizens confirms what many of us who work on Israeli issues already knew: Israel is a deeply divided society, first and foremost between its Jewish and Arab citizens, but also among its Jewish sectors. As in-depth as the survey is, however, what it does not tell us is why Israel has become so fractured. 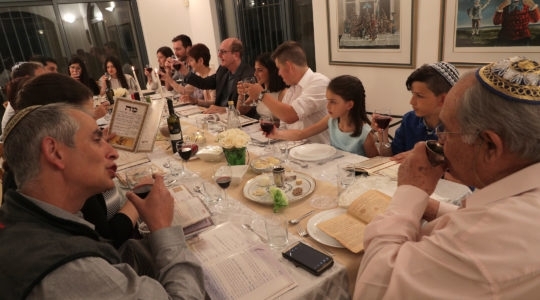 Israel’s Jewish and Arab citizens have been living together for generations, and its Jews belong to a people that survived millennia of persecution with cohesion and unity. Why, then, is it so difficult for Israelis to share their society and arrive at some concept of Israeli-ness that would downplay sectarian differences? And how can a nation so deeply divided offer a sense of community to all its citizens? Some factors are familiar to Americans experienced with the red-blue state divide. 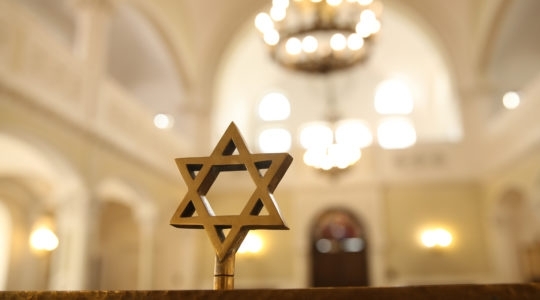 Many Israelis of all three faiths are profoundly religious. With religious practice frequently comes a more conservative and insular stance on social issues ranging from the rights of women to the role religion should play in the identity of the state. Most important, the Pew survey found that the four descriptions used for being Jewish in Israel – secular, traditional, religious Zionist and ultra-Orthodox – strongly correlate with views on social and political issues, on questions as basic as the prospects for peace or the importance of democratic values. And then there is the attitude toward the “other.” There is profound disagreement over the significance of Israel as a Jewish state. Nearly 80 percent of Jews believe that Jews deserve (some unspecified) preferential treatment in Israel. No wonder most Arab respondents do not think Israel can be a Jewish state and a democracy at the same time. The two groups can’t come close to agreement on whether Israeli Arabs face discrimination or the prospects for peace. The 48 percent of Jewish respondents who actually want to expel their Arab neighbors is a terrible headline, one that underlines the need to reinforce the value of minority rights within Israeli society. Commentators warn that this question cannot be taken in isolation, especially because it did not refer to a real policy proposal. But to those of us working against the growing wave of racism and incitement, this response is a red flag that reflects the reality of what we see on the ground. It must also be said that these deep divisions serve the purposes of many Israeli leaders, who amplify the idea that Israeli society is a zero-sum game in which one sector can only advance at the expense of others. 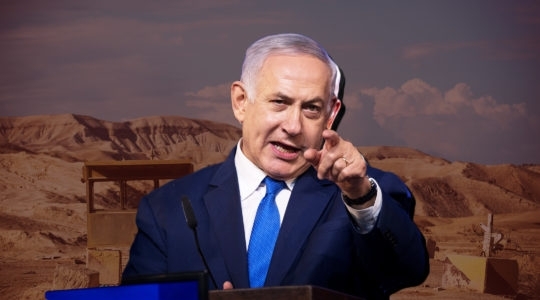 A prime minister who mustered his base on Election Day with the threat that “Arabs are being bused to the polls in droves” and who conditions Arab civil rights on his standard of good behavior is not, to put it mildly, unifying his country. Ultra-Orthodox leaders who viciously attack not only non-Jews but their Reform and Conservative counterparts do their part in exacerbating intolerance. Separatist Arab leaders who publicly identify with Israel’s enemies don’t help matters, nor do settler politicians whose only public policy is demonizing anyone who opposes the occupation as an obstacle to peace and dangerous to Israeli democracy. There are no easy remedies for these deep divides. We must also keep in mind, after a day where more Israelis fell victim to terrorists in Tel Aviv and Jerusalem, that the Jewish-Arab divide, and for that matter some divisions among Jewish sectors, cannot be separated from the pain and trauma of all sides in Israel’s existential conflicts. But we also must understand that the Pew poll represents a snapshot in time and is not an irreversible prediction of Israel’s future. From President Reuven Rivlin on down, there are strong voices speaking out against racism and division in Israel. There is a coalition of more than 50 organizations that speaks out at public events against extremist Jewish violence against non-Jews, and it is led by religious Zionists. 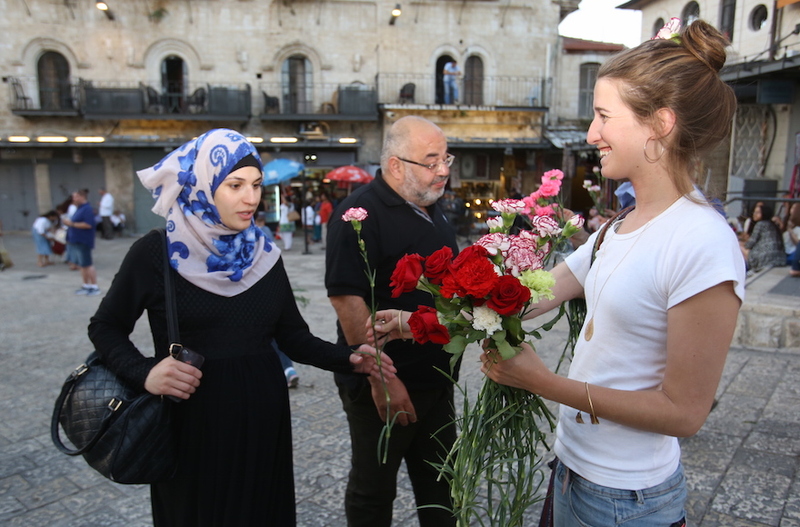 There is a Coalition Against Racism with an array of participants from Reform Jews to Palestinian grassroots activists, and local Jewish-Arab coalitions dedicated to building shared spaces in which ordinary people interact in their daily lives. There are waiting lists for leadership training for shared-society activists and new resources for teachers seeking to educate children to think civically and communally about being an Israeli. Even in Jerusalem, the epicenter of conflict, there are efforts to break down the walls between the ultra-Orthodox, secular Jewish and Palestinian populations. 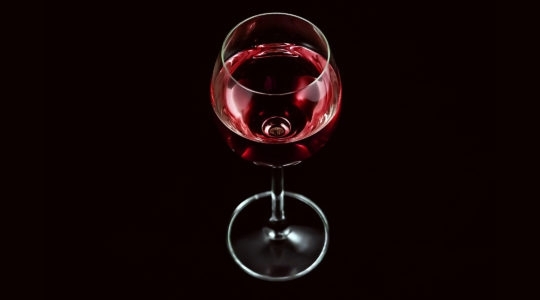 These efforts are not about some kumbaya veneer of superficial goodwill. What Israel needs is the toughest thing of all to build – a truly shared society, with each sector feeling it is a valued and irreplaceable part of the whole. “Tolerance” of minorities or other kinds of Jews is not enough. Israel needs an ethos of sharing its small space among its many different kinds of people because they are all entitled to be there. From the Tel Aviv entrepreneur drinking coffee on the beach to the student arguing Talmud in Bnei Brak, from the Russian artist to the Ethiopian activist to every Palestinian-Israeli whose family is deeply rooted in the land, there is no other place for them to go. The Pew study validates, once again, those of us who warn of dangerous fissures in a nation that cannot afford the continued breakdown of cohesion and amity. But we who warn, we who are dedicated to repairing those fissures and building some solid foundations above them, we also know that Israelis are miraculously good at inventing new realities. Now they need to reinvent their own society — for their own sake, and for all of us who love and support their efforts.